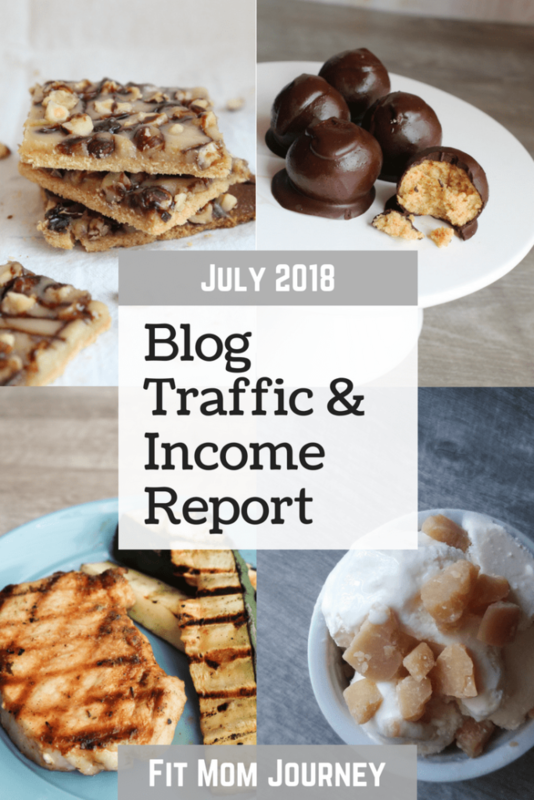 Gretchen here, with July 2018’s Blog Traffic & Income Report for Fit Mom Journey. This is my 11th (!) income report here at FMJ. 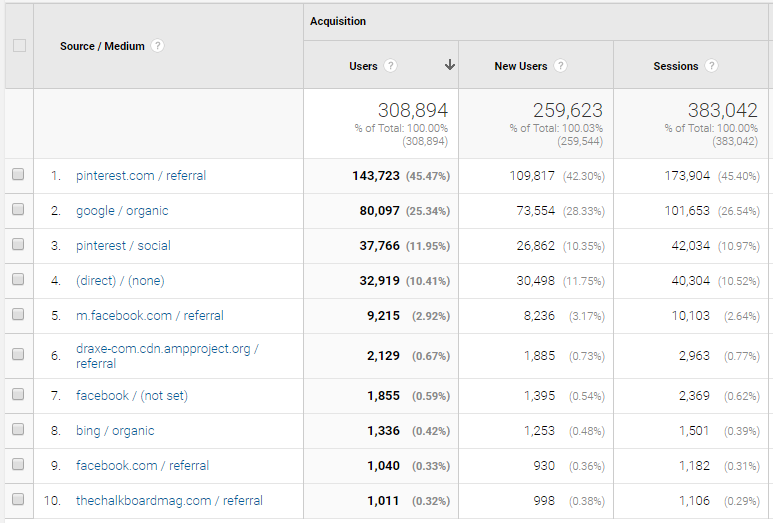 You can see the very first report here, or all my income reports on this page. I want to say a quick “thank you” to those of you who faithfully read these reports every month – and those of you are here just now because of curiosity, too. Nearly a year ago, I started doing these reports which showcased Fit Mom Journey’s numbers. From page views to revenue and expenses, and even diving into topics like managing time, social media, and balance family and business. I started sharing these reports because I want to inspire and encourage you. Really, that’s the goal of everything I do. 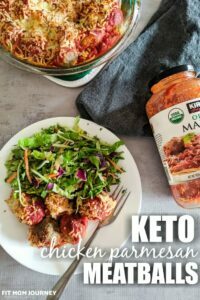 With my recipes, it’s all about making keto achievable and taste good. And with these income reports, it’s all about showing you that IT IS POSSIBLE. And if I can do it, believe me you can too. 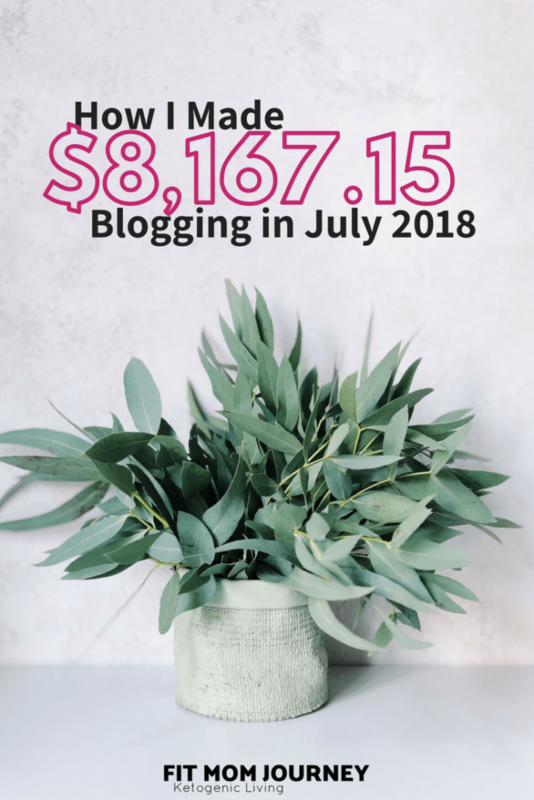 That’s what the whole goal of these reports is: to give you hard data showing you exactly how to make a blog a sustainable source of income – no matter your goals. The reason I continue these reports every single month is for a few reasons…. Building a blog is a marathon, not a sprint. I work every day toward building trust with my readers using a multi-pronged strategy. 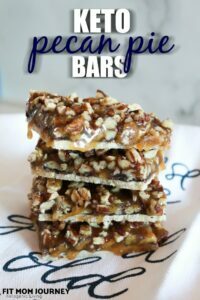 That includes both inspiration, helpful, and very REAL social posts, writing great recipes, sharing everyday life, and writing brutally honest reviews. They are an ongoing measure of success. 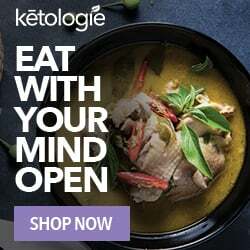 While I’ve taken my time building this business, I’m curious how the future of the internet and the ketogenic diet will affect this specific one. How will people find and share recipes in the future? That is always on my mind, and my business model will evolve as people and the internet do. I love helping. Quite simply, I hope that these reports help you shape your own business. I know that I’m not the most inspiring person, I don’t live and Instagram-worthy life, but I am always and forever willing to help. In the beginning I found other’s income reports to be incredibly helpful and my hope is that mine are help to you as well. Let’s jump into July’s numbers…. Love You Foods: $14.87 <<— Get you some F-Bombs! Finding quality workout clothes is HARD. Especially when you’re plus-sized, and are on a BUDGET. So in the background, I’ve been quietly working on a project that will put HIGH QUALITY activewear in women’s hands at TARGET PRICES! This dream chasing has taken my several months, but I’ve finally purchased the first round of inventory for my brand, Inspired Activewear. The site is up, the merchandise is live, and I’m so unbelievably expected to offer activewear that is affordable, squat & deadlift proof, and will FIT no matter what your size or body type. I’ll be sure to keep you in the loop, but in the meantime, will you give me a follow over @inspiredactivewear ? Please & thank you a thousand times! 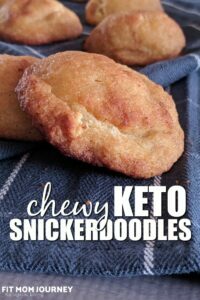 I want to encourage any of you bloggers out there who might be struggling during the summer months. And between your business, family, getting ready for school (if you have kids) and the HOT weather you may be feeling down. For the first 4 years of blogging, I felt the same way each and every summer, and it would drag me down. 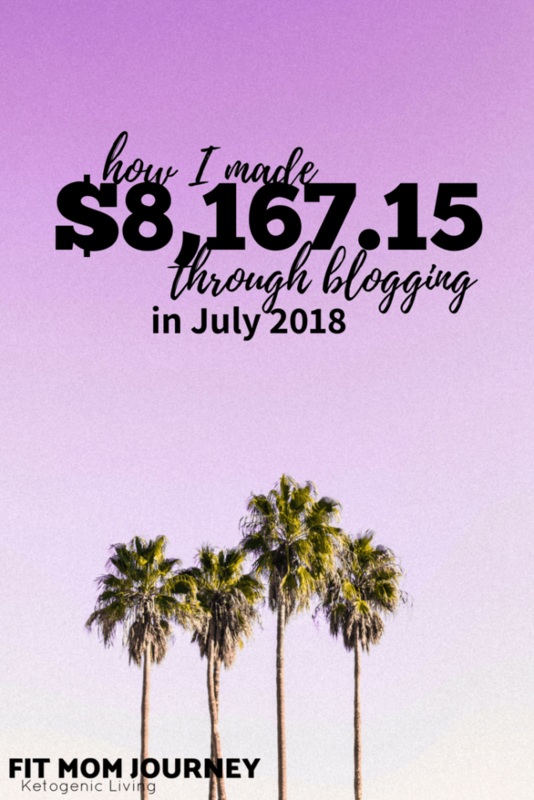 But through years of watching the ups and downs of blogging, I’ve learned that the July slump is just a normal part of blogging and that I should 100% expect it. I want to encourage you to do the same thing. During these hot summer months take a deliberate month away from watching the page views, checking earnings every single day, and fixating on the numbers – which you shouldn’t be doing anyway. Prepare yourself in the spring for the summer slowdown and July Slump mentally, and decide instead of take the summer to do some behind-the-scenes work you’ve been wanting or needing to do. The list of things you can work on behind-the-scenes during the slow times is literally ENDLESS, but the point is to focus on things that you’re too busy to focus on during heavy traffic times. What you do now, during these slow months sets the stage for success when traffic picks up in the fall. This month I also upgraded my camera. Up until now, I’ve been taking pictures with my smartphone (an LG V20, if you’re interested) but I was going CRAZY because the images were a bit distorted, not the right aspect ratio, and even though I could put it in manual and control a few things like ISO, White Balance, and Shutter Speed, that was all the control I had. I’m by no means a photographer, but my husband urged me to spend some money on a new camera and I am SO GLAD I did. 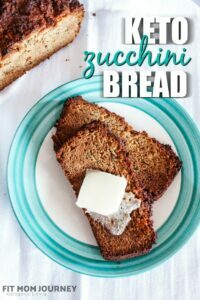 I’ve been absolutely digging into the photography resources and forum regarding photography in Food Blogger Pro as I work to make my food photography skills better. At the beginning of the year, when I gave control of my ads over to MediaVine – who I now LOVE – one of my concerns was site speed. As in, I was hoping MediaVine would help my page speed. 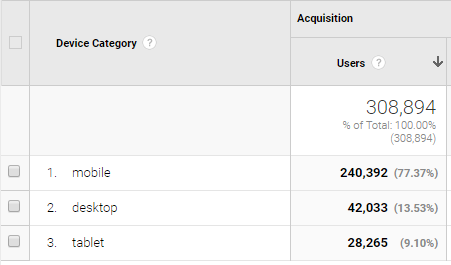 So far, it’s increased my site speed by almost half, but if we’re being honest, my speeds are still not great. This has been on my mind a lot of the month of July, although to be honest I’ve done nothing about it so far. I know that improving my site speed will not be cheap, so most of July has been spent trying to determine the cost of improving the speed, and deciding if it is worth it, because every cent I spend on increased expenses from the business is money that I cannot spend paying off debt. FYI: we are working on getting out of debt, which should be done in February/March/April of 2019, so I’m hesitant to divert any money back into the business. If you’ve worked on your site speed, any insight is appreciated!